A modern practice: a great service with a gentle touch. We are a well-established family-run dental practice in the quiet suburbs of Woodford Green. A dental practice has been on this site since 1947 with the current dentists working here since 1990. We aim to deliver consistently high quality NHS and private dental care, in a friendly and modern environment. 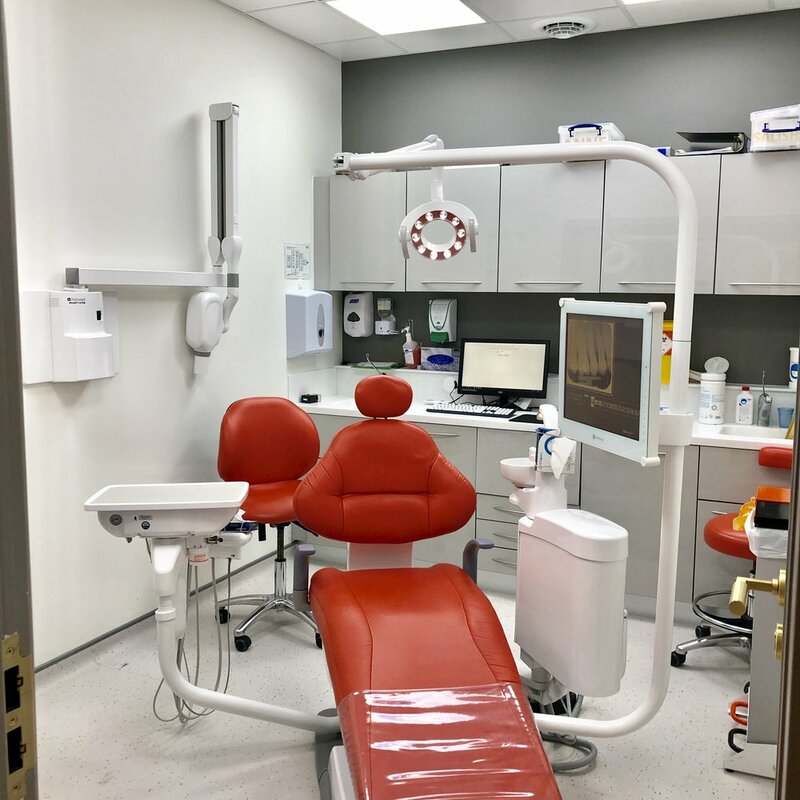 We consider patients' individual needs in accordance with current evidence-based guidance, and provide a wide range of dental services: from routine check-ups to complex crown and bridge work. We also provide cosmetic dental treatments and orthodontic procedures for all ages. We use the very latest materials and always do our best to make dentistry as comfortable as possible. We know for many people they would rather be anywhere else rather than at the dentist and our calm and reassuring approach to care should relax you. We have experienced staff who will help you get the most from dental treatment and our aim is to build a long lasting relationship with you so that together we can prevent any problems occurring, manage them when they do and help you maintain your oral health for life.